Giving back is a fundamental part of Sierra’s mission statement. Our work is driven by the needs of the community, and we are an active supporter of programs and organizations that make our community a better place to live. It is important to us that we respect and enhance the communities in ways that surpass the spaces we build. We strive to impact those communities through a giving campaign supportive of organizations that truly make a difference. One organization we are proud to support is Hooked on Fishing, Not on Drugs (HOFNOD). 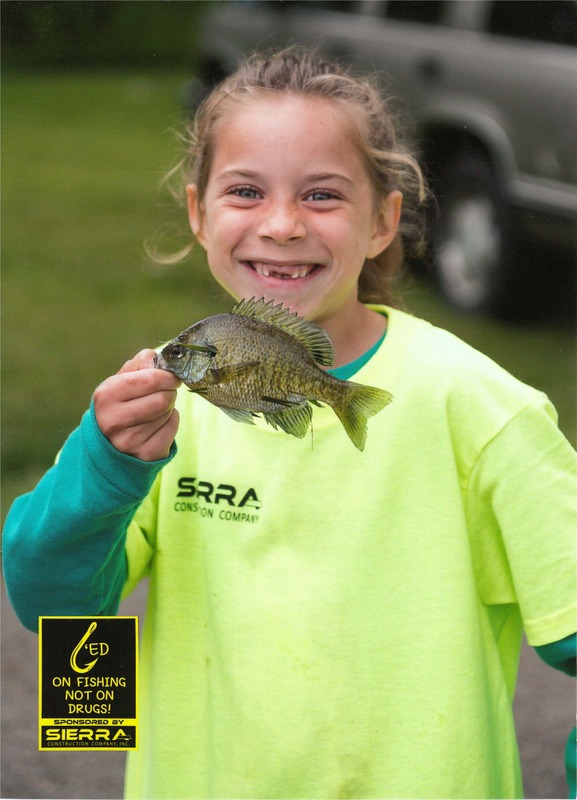 The HOFNOD program teaches personal safety, responsibility, fishing fundamentals, drug prevention and helps to deter youth drug involvement by offering free fishing camps for children 5-15 years old in the summer.